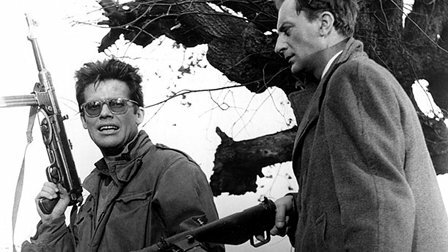 Billy Wilder is one of the greatest director of all time, he was at his peak in the 1950’s, he made so many great films, it was hard picking one, but in my opinion it had to be ACE IN THE HOLE. It was a commercial failure, back then when it was released. This is one of the best movies made on journalism. The film attacks the greed and corruption of the news media in ways that will not be seen again until Network (1976). It is one of WILDER’s most complex and unrelenting works. Eli Kazan’s Oscar winning film, is a perfect film. It features arguably MARLON BRANDO’s best performance, tough I would rank THE GODFATHER above it. 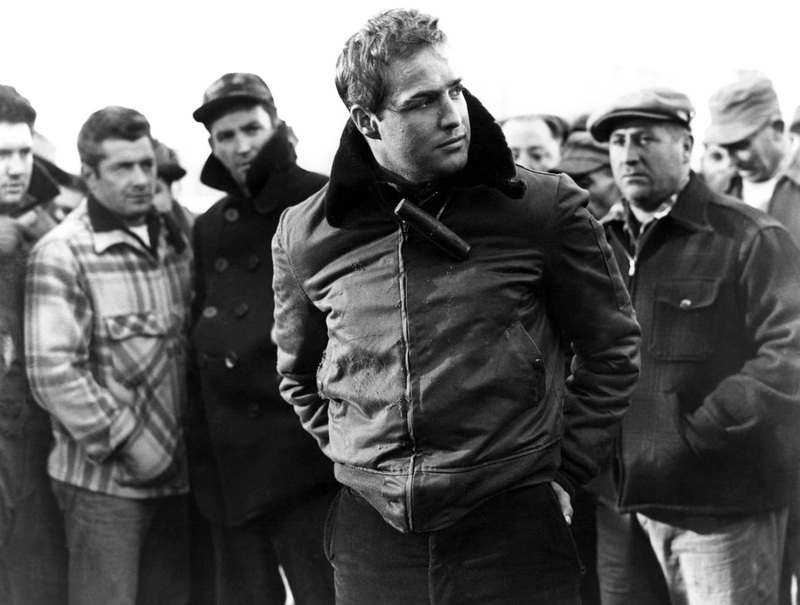 It has some of the greatest writing ever, I mean how can I forget that scene “I could have been a contender……” Kazan’s other works like “A STREETCAR NAMED DESIRE” is fabulous, but ON THE WATERFRONT stays the best for me. It is very realistic and subtle. The acting by Brando, Eva Marie Saint, Karl Malden etc. is more then enough to watch this movie itself. 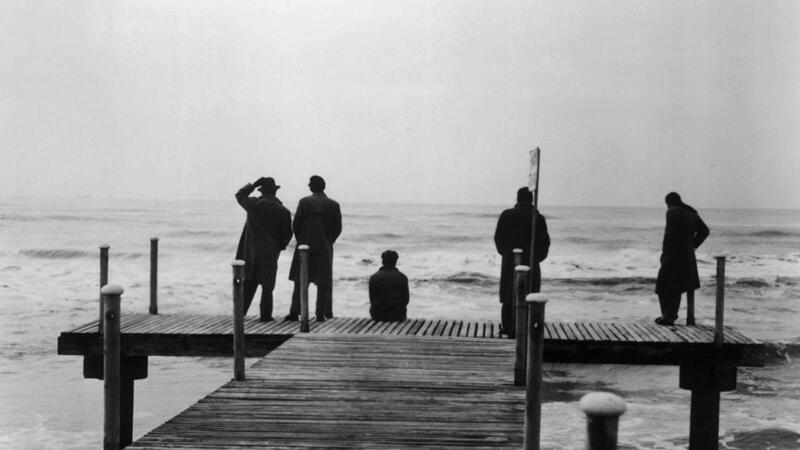 A decade before (1960’s) when FEDERICO FELLINI made masterpieces in 60’s like 8 ½ and LA DOLCE VITA, He did an indie film, this is his second best work for me, at moments it even becomes the first. I Vitelloni follows the lives of five young Vitelloni. Stanley Kubrick stated this as his favourite film of all time. This is one of the most influential film, for example GEORGE LUCAS himself said that this was a big inspiration for him to make AMERICAN GRAFFITI (which is his best, in my opinion). This semi-autobiographical film put FELLINI on the International map. It is one of the very best Italian films I’ve seen, a word in which I would define this movie is “MASTERPIECE”. Arguably known as KUBRICK’s best film, atleast for some people, For me, I would rank DR. STRANGELOVE & 2001: A SPACE ODYSSEY above it. Paths Of Glory is probably the best movie about the WORLD WAR I. It’s a flawless piece of filmmaking, all hail goes to STANLEY KUBRICK. It has a gorgeous looking black & white cinematography which adds more subtle look to it. The long take sequence in the movie, is one of the finest camera work I’ve seen. It is easily the most realistic, emotional and draining war film. Tough we had another great war film from DAVID LEAN In the 1950’s “THE BRIDGE ON RIVER KWAI”. 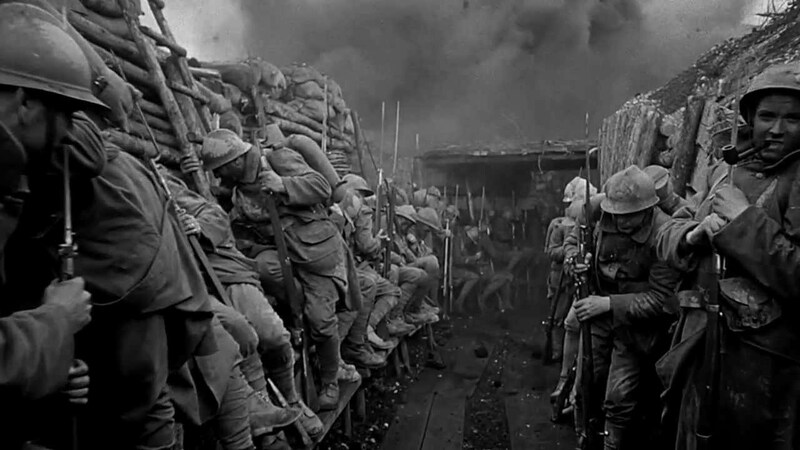 But for me it cannot top this film, whenever I hear PATHS OF GLORY, the first comes to my mind Is the word “Perfection”. 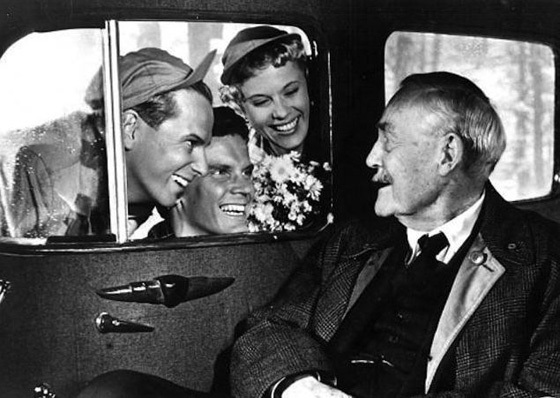 Wild Strawberries is one of INGMAR BERGMAN’s ultimate best, this his like in his top 5 best films. This is one of most artistic films I’ve ever seen. This is a story about Isak Borg, after living a life marked by a coldnesss, he is forced to confront the emptiness of his existence. The screenplay of this BERGMAN is one of the best he’s ever written, infact the best, tough FANNY & ALEXANDER could be a contender for the top spot. This has been stated by many great legends like STANLEY KUBRICK, ANDREI TARKOVSKY etc. as one of their favourite films (Top 10). Late Andrzej Wajda’s ASHES & DIAMONDS is for me till date is his best film. This is one of the most coolest film ever. 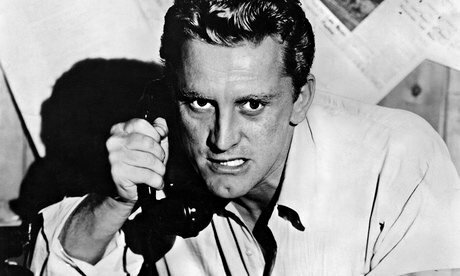 It is honest, brutally powerful and shocking at moments, it has some of the best cinematography of the 50’s. This is not a WAR film, it is more of political war related film. The plot of the film is simple, and with just slight over 100 of minutes of runtime, this film has an unbelievable pacing. With a latest viewing of the film, It is one of the greatest film I’ve ever seen for sure. WoW! Now that is what is called a fabulous debut. 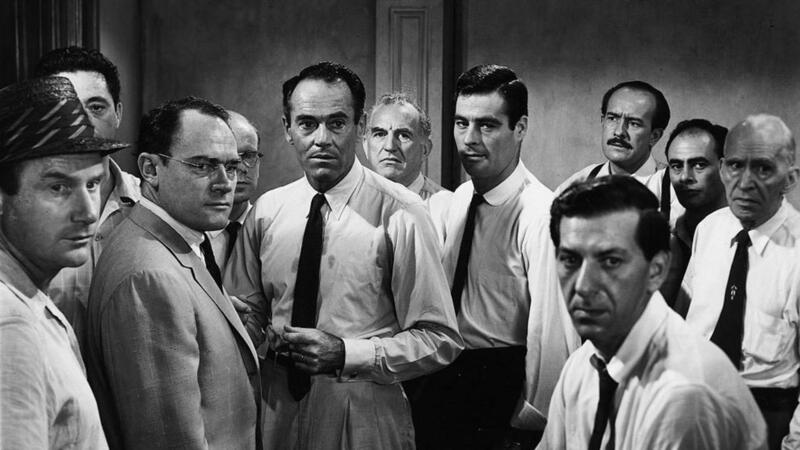 Sidney Lumet was such a brilliant director, and thanks to HENRY FONDA for giving him an opportunity for directing this. This movie is almost 60 years old, it hasn’t aged a bit. This is the best court-room drama, in my opinion. When we began with movie, we don’t know about any of these characters but seeing them talk for just even less then 1 ½ hours, we get to know about them so much. The best ALFRED HITCHCOCK movie for me “by far”, and easily, this has one of the most simple plot when it begins, but as we go further it gets more and more interesting. Now, without a doubt HITCHCOCK was the master of suspense, the tension built in this movie, is like you never notice, how much you are hooked into the film while watching it. This is so much more, then just the plot, each and every character is written and portrayed so brilliantly. 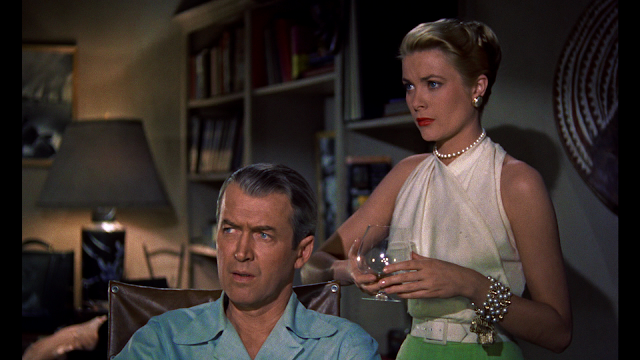 REAR WINDOW is truly a flawless film. Tough, I personally prefer IKIRU over this, but If I was making a list of the best movies of 1950’s, SEVEN SAMURAI is more suitable for it. As per my rule only one director can have two entries (for 50’s it’s BERGMAN so.). 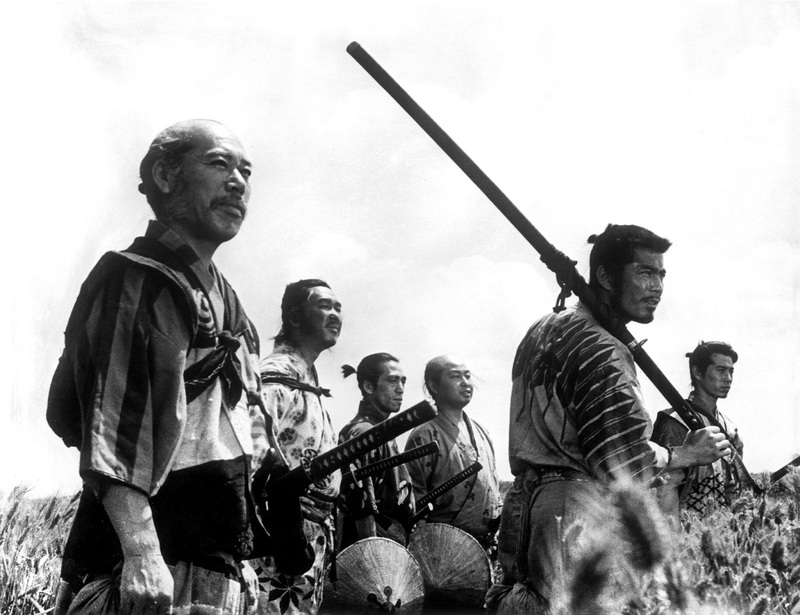 SEVEN SAMURAI is rightly stated as one of the best movies of all time. This is one of the most influential films of all time. A word EPIC is used for films like this. It’s 207 minute run time never feels dragged, it manages it’s pacing so well. This is known as AKIRA KUROSOWA’s ultimate best, and arguably it is. The action of the film, even after 60 + years of it’s release still feels fresh and original then most of the action films today. It hasn’t aged a bit. Now as per my rule, only one director can get multiple entries in the list, and for 50’s it had to be the great INGMAR BERGMAN. 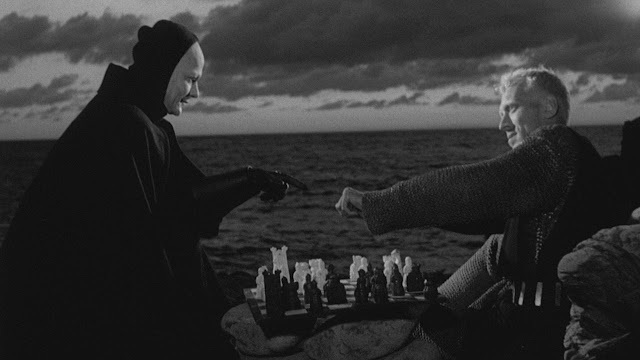 In 1957, I don’t know how BERGMAN created two masterpieces together (WILD STRAWBERRIES & THE SEVENTH SEAL). This is one of the most unique film I’ve ever seen. I mean who can think of a plot, which is about a chess game, between a man and the knight. This is probably in my humble opinion BERGMAN’s best film, atleast my favourite. Ø THE BRIDGE ON THE RIVER KWAI – It was so close, no.11, Lean’s second best work. Ø THE WAGES OF FEAR – FRIEDKIN made a great remake, but this was truly a classic. It’s sequence’s haven’t aged. 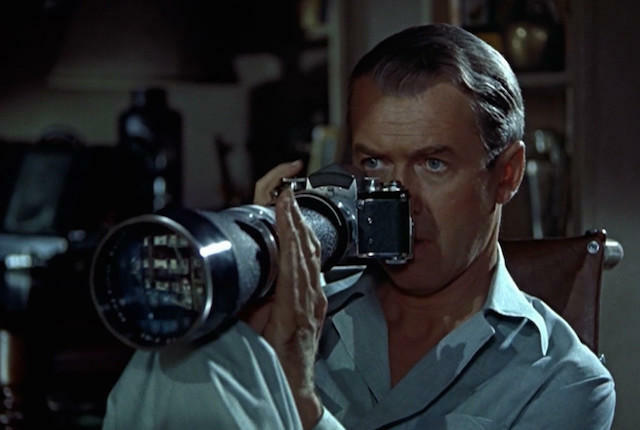 Ø VERTIGO – Hitchcock’s second masterpiece of 1950’s. Ø STRANGERS ON A TRAIN – Hitchcock’s third masterpiece of 1950’s. Ø THE KILLING – One of Kubrick’s very best, atleast for me ;). Ø TOKYO STORY – The film that topped the directors poll of Sight & Sound, how I cannot mention this one. Ø SUNSET BLVD. – Known as Billy Wilder’s best, tough I personally would rank two of his films above it. Ø SINGIN’ IN THE RAIN –It is known as the best musical ever! Ø EAST OF EADEN – Kazan’s underrated masterpiece. Ø A STREETCAR NAMED DESIRE – Performances in this film are on a whole new level. Ø RIO BRAVO – Howard Hawk’s best! Ø THE SEARCHERS – One of the best WESTERN ever made. Ø PYAASA – An eternal classic, arguably known as the best INDIAN film ever made. Ø LIMELIGHT – Chaplin’s later work, but still good. Ø OTHELLO – The best WELLES film after CITIZEN KANE. Ø THE BIG HEAT – One of Lang’s very best. Ø THE 400 BLOWS – Visually stunning and emotionally resonant. Ø RASHOMON – KUROSOWA’s ultimate MYSTERY film. Ø RIFIFI – One of the best heist films ever. Ø A MAN ESCAPED – One of the best films about prison. Ø UGESTU – A great film, full of fantasy and drama.